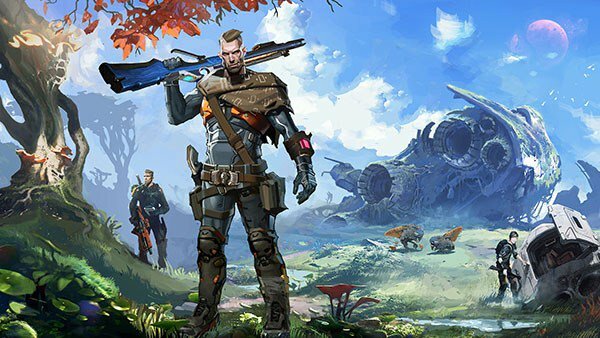 Yager, the same team that brought us Spec Ops: The Line, has announced a new match based first-person shooter called The Cycle. The Cycle will put players in 30 minute long matches and task them with completing contracts during their time on Fortuna III. The game will launch on PC first and will come to consoles after that. Read more about the game below and watch the announcement trailer for more information. Welcome to Fortuna III. Far as we can tell, this rock was terraformed by aliens a long time ago. The Federation tried colonizing it, but the Cycle put an end to that. We’re talking world-spanning storms that kill anything dumb enough to set foot planetside and these storms are happening more often than not. Your home is a spinning collection of tin cans known as Prospect Station. The main thing going for it is that it’s not the surface. It ain’t pretty, but no one said life on the frontier was going to be easy. You put up with this junk for one reason: to get rich. The planet’s full of exotic materials that the major galactic factions pay serious credits for. When the Cycle breaks, that’s your window to get down there and get to work. Just watch out for the competition – the long arm of the law doesn’t reach out this far. Cash in your contracts and those same factions will set you up with some shiny gear. They’ve got big guns, little guns, medium guns, and a collection of gadgetry that’d make your jaw drop. Getting the job done is whole lot easier when you’ve got a jetpack and a laser cannon at your side. What is The Cycle about? When does the Closed Alpha start? In the next few weeks. We’re currently feature complete for Alpha and busy wrapping up final testing. How many players during a match? 20 players and lots more alien monsters, plus some cute Fortuna III native wildlife. 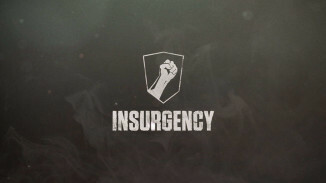 Initially only on PC, but we plan to bring it to consoles at a later date. It certainly will be. The Alpha Test build is already on Steam and the game page will be live soon. What languages will be supported during the Closed Alpha test phase? Initially, the game will be available in English and German. Later, we will be supporting Russian and Chinese languages. We started prototyping last year, but development started fully at the beginning of this year.